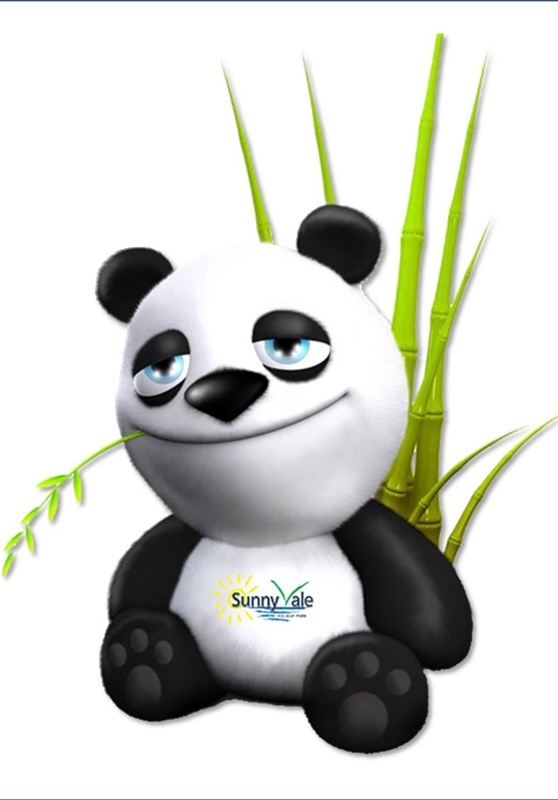 My name is Patch the Panda, welcome to our Kids Club page, Here at Sunnyvale we have a great new Membership Programme for when you come visit us. When you arrive, come into kids club to collect your free membership card and badge. During your stay you can collect stamps on your membership cards to win our special edition medals and certificates, you can collect stamps just by attending the club and also by winning games competitions and joining in with the fancy dress every Friday. Don't forget the sooner you come in, the more stamps you can collect and more medals you could win.